Onsite MOT testing using our state of the art test lane. 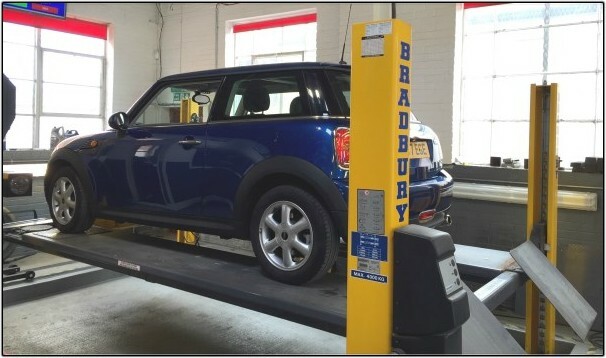 The MOT test confirms that at the time of the test, without dismantling, the vehicle can meet the minimum acceptable safety standards required by law. 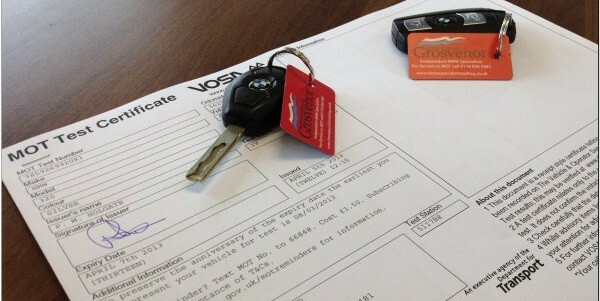 The current cost of an MOT test is £54.85. Unlike some of our competition, all of our MOT tests are carried out onsite at Grosvenor Motor Company, Richfield Avenue, Reading. Our in-house, state of the art MOT test lane can test even the lowest, exotic vehicle! With countersunk brake rollers and a drive on lift we more than happy to MOT your pride and joy. Please call one of our service team on 0118 958 3481 to book your vehicle in.